Titanic books are quite popular with the readers in my library, and I'm predicting a surge in Titanic nonfiction book requests in 2012. In case you haven't heard, April of 2012 marks the 100th anniversary of the sinking of the infamous ship. James Cameron's blockbuster movie starring Leonardo DiCaprio and Kate Winslet will be re-released in April of 2012, and dozens of new Titanic books will be published this year. Titanic Sinks! by Barry Denenberg stands out as a highly engaging look at the historic event. The book blends fact and fiction as it details the events leading up to one of the greatest disasters of modern time. The story is told through magazine articles and journal entries written by fictional reporter, S.F. Vanni, while on board the ship. 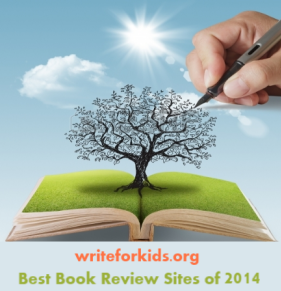 Even though there are fictional elements, this is truly a nonfiction books. Denenberg researched the event thoroughly and provides source notes and an extensive bibliography. Through Vanni's journal entries, readers learn about the inner workings of the ship along with the social activities of First Class passengers. Black and white photographs are used effectively throughout the book to give readers a glimpse into life aboard the ship. After striking the iceberg, an hour-by-hour report details the sinking of the vessel. 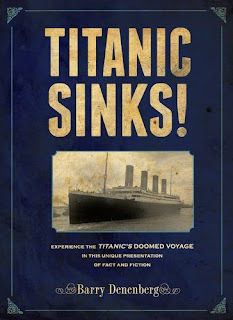 Readers will be interested in the notes from the publisher featuring updates of what happened after the Titanic sunk. The update describes what happened to White Star Chairman, J. Bruce Ismay, who withdrew from society after heavy scrutiny by the media and the public. Titanic Sinks! provides readers with a up-close look at one of the most famous disasters of the twentieth-century. 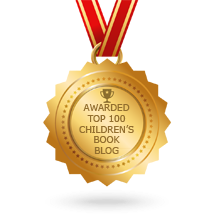 It's sure to attract the attention of middle grade readers making it a solid addition to libraries and classrooms. Great minds think alike. 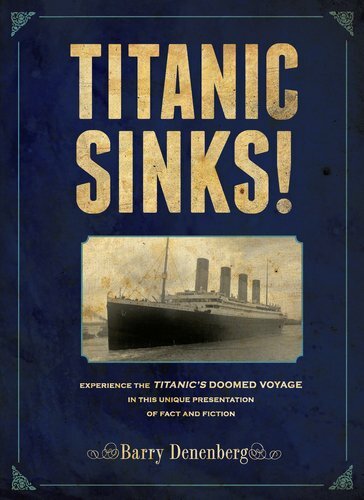 I reviewed a Titanic book today, too, Titanic Sinks! Happy New Year! I gave this to my kiddo for Christmas; he's fascinated by the Titanic. After he opened it, my elderly dad picked up the book and began telling us about how he'd visited the shipyard (in Belfast) where the Titanic was built. Then Dad proceeded to read it. I love that about kids' books! I like the way this book is written - a specific point of view and perspective. My students will love this one!